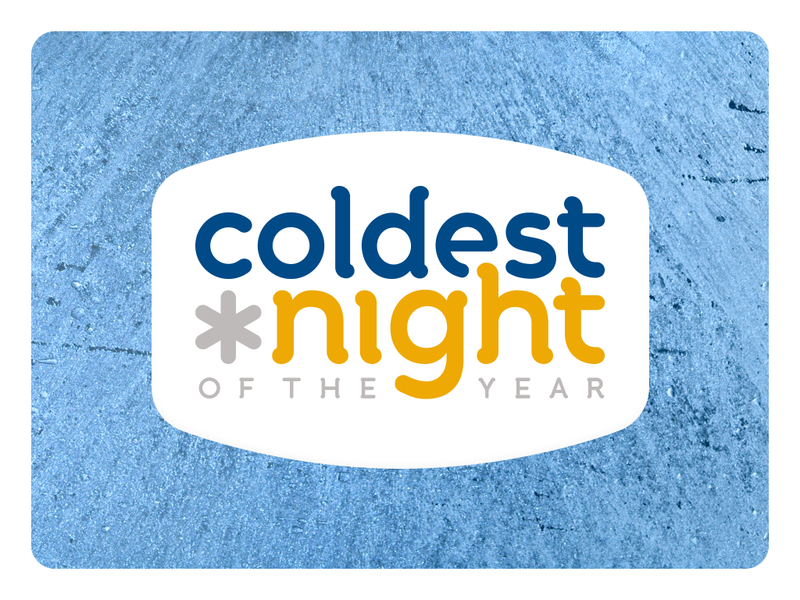 On Saturday, February 23, 2019 join us for the Coldest Night of the Year, fun, family-friendly walking fundraiser that raises money for the hungry, homeless and hurting in 80+ communities across Canada. To register your team, go to https://coldestnightoftheyear.org/register Don't have a team? Join team "Open Arms Mission Friends" and walk with us! Photos, videos, pledge forms and other great resources can be found here.